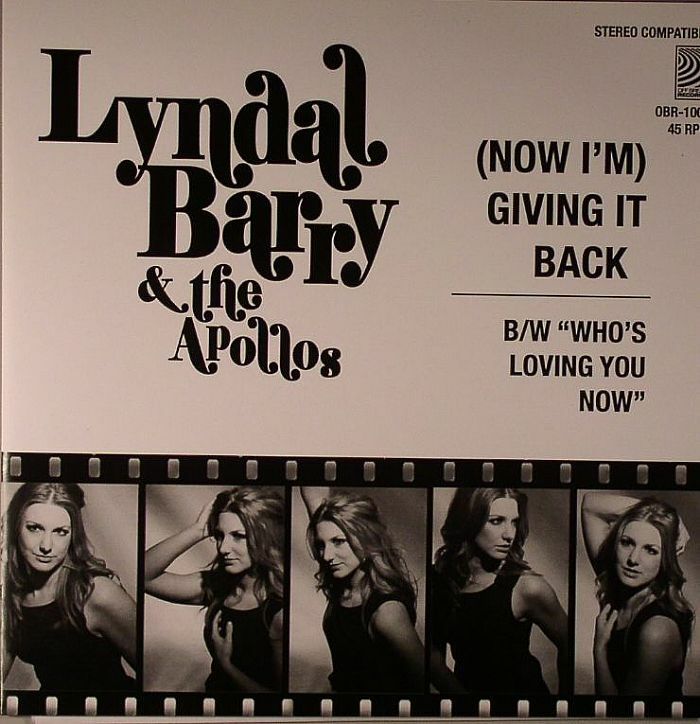 Lyndal BARRY & THE APOLLOS (Now I m) Giving It Back vinyl at Juno Records. 1. "(Now I'm) Giving It Back"
1. 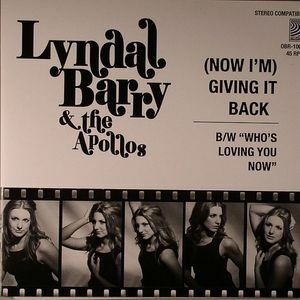 "Who's Loving You Now"